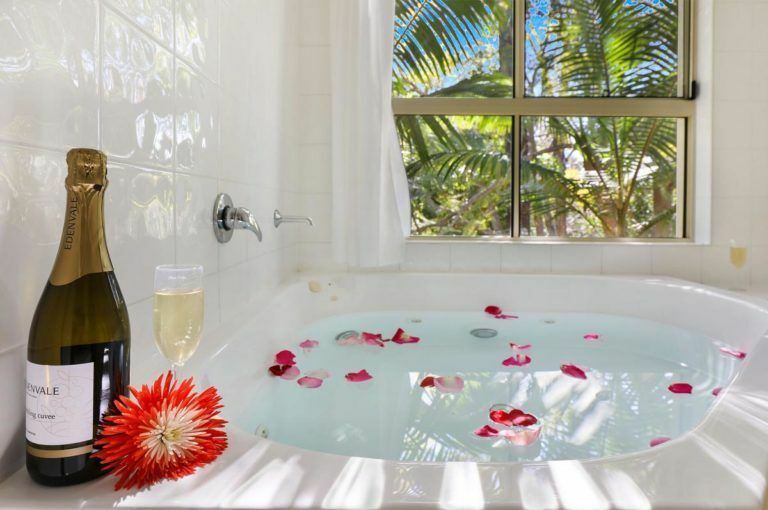 We offer a range of corporate and luxurious facilities to ensure all of your needs are catered for during your stay with us. 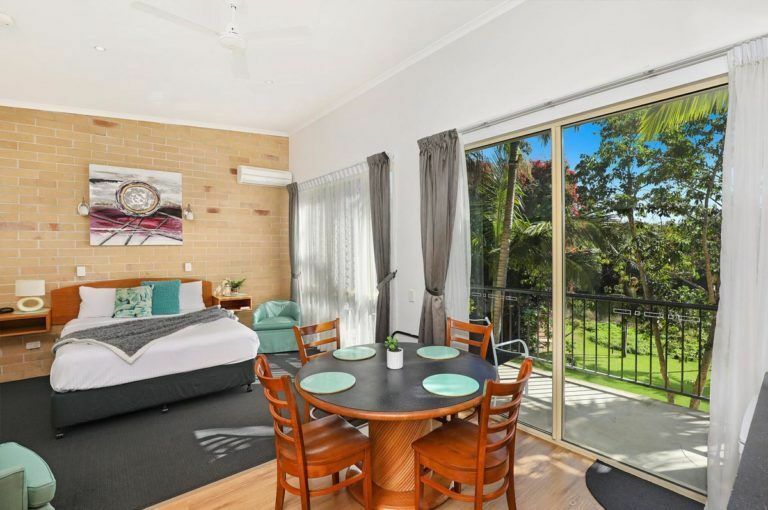 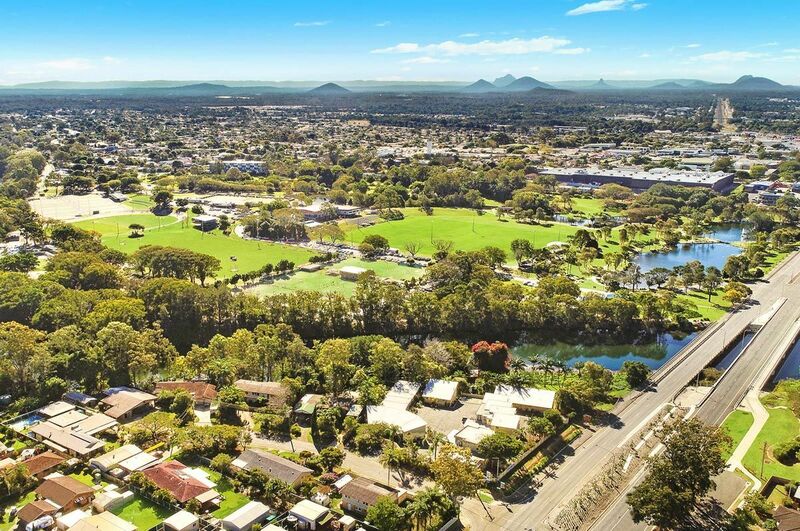 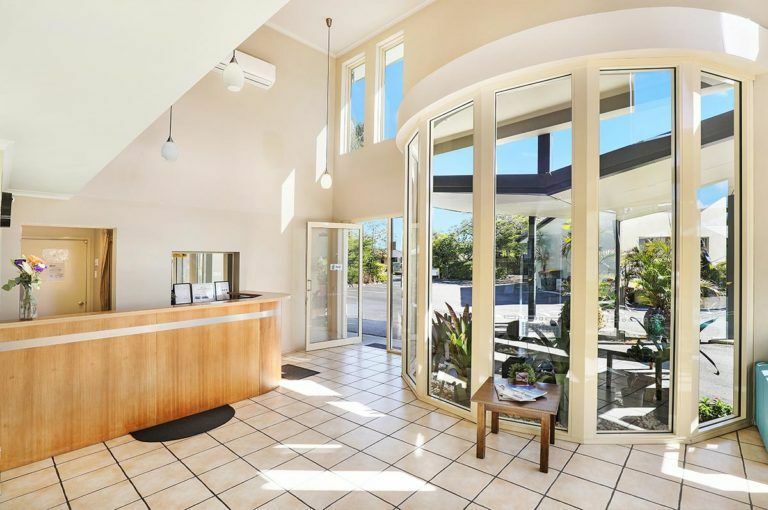 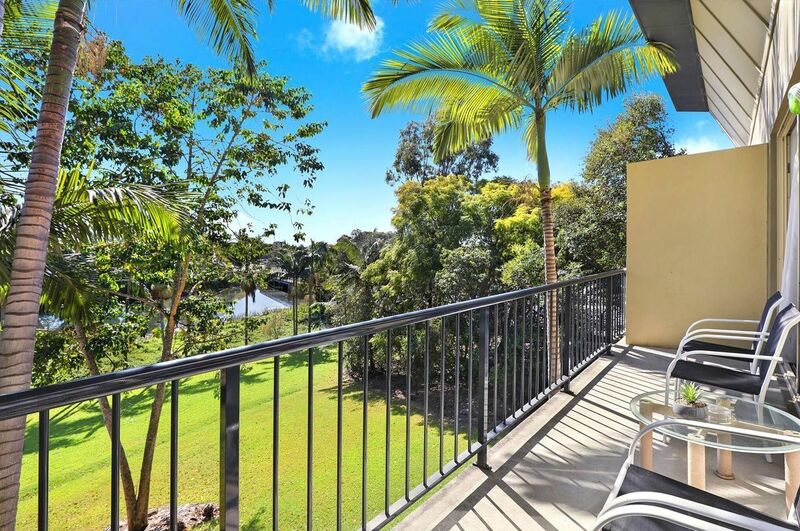 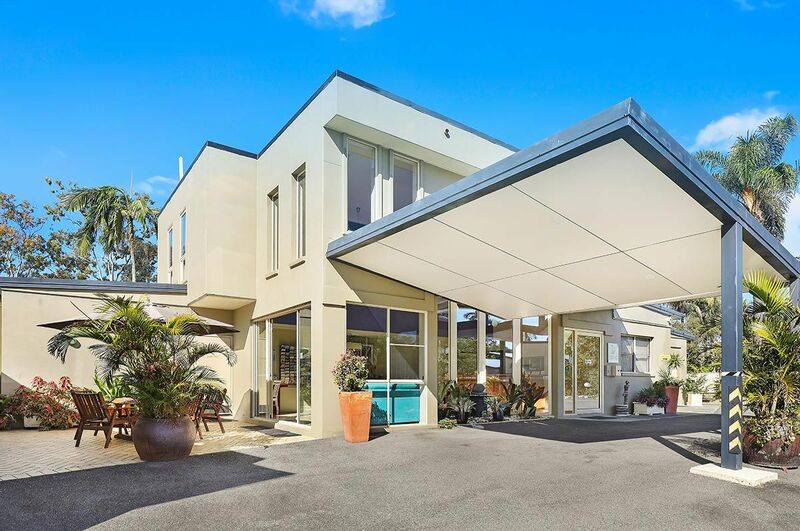 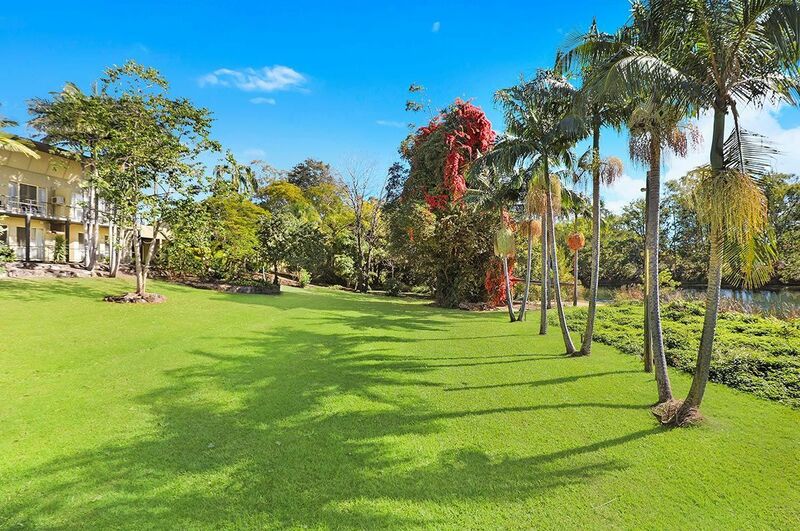 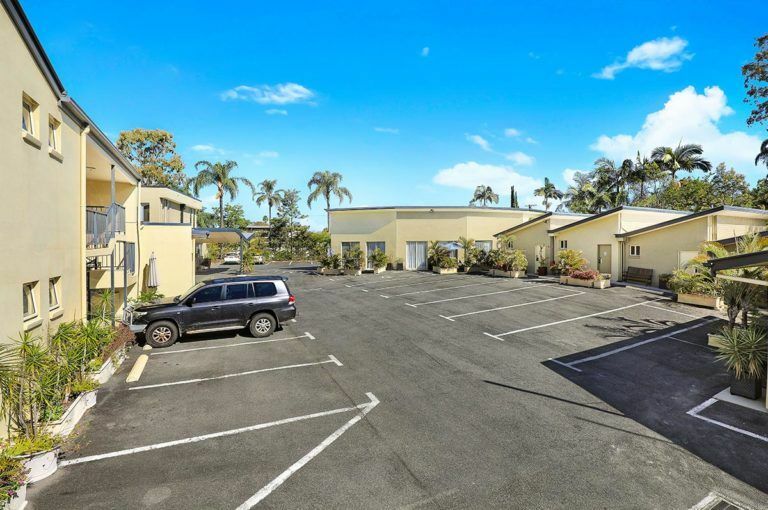 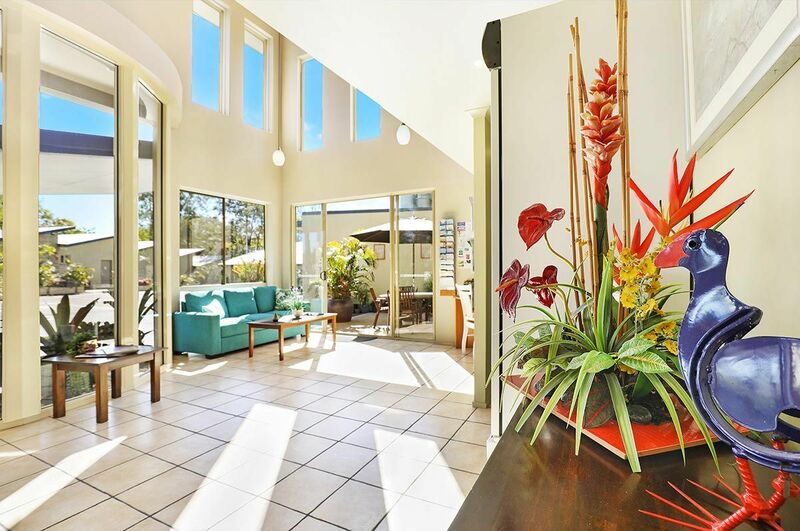 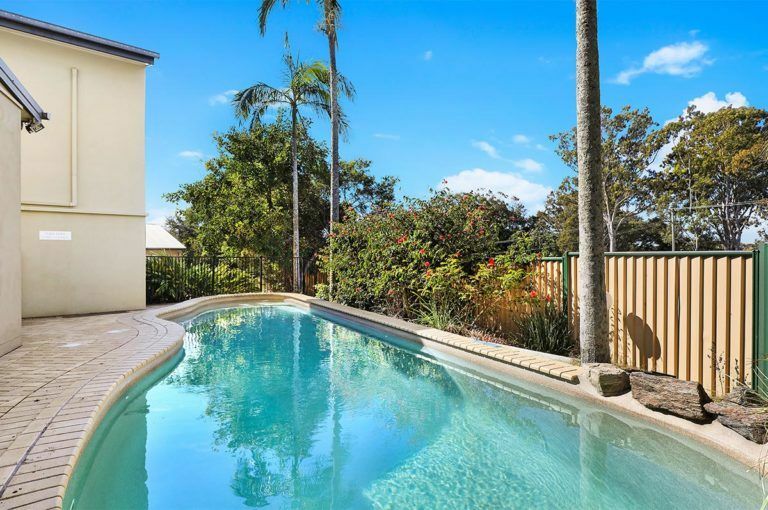 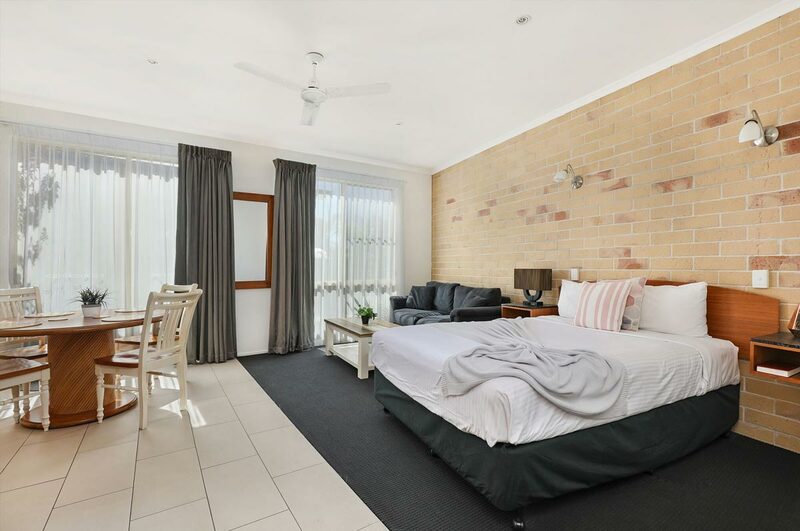 Our facilities allow you to relax and enjoy beautiful Caboolture, the Caboolture River and Centenary Lakes in a comfortable, friendly environment. 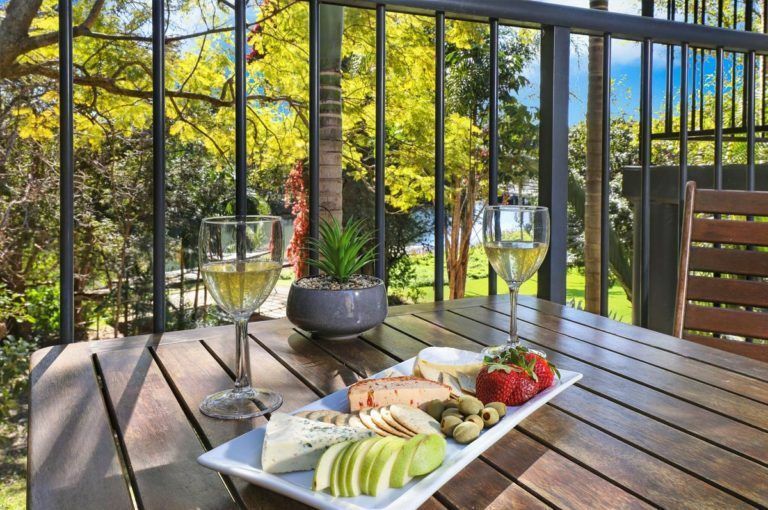 You have the opportunity to enjoy a range of superb options, including a refreshing swim in our secluded pool, a picturesque walk in one of our many beautiful settings, or even a romantic sunset picnic on the stunning river front.